http://cinziamazzamakeup.com/?x=acquistare-levitra-senza-ricetta-consegna-rapida Sunday morning brunch has become somewhat of a ritual for me, almost a way to savor every last bit of the weekend. 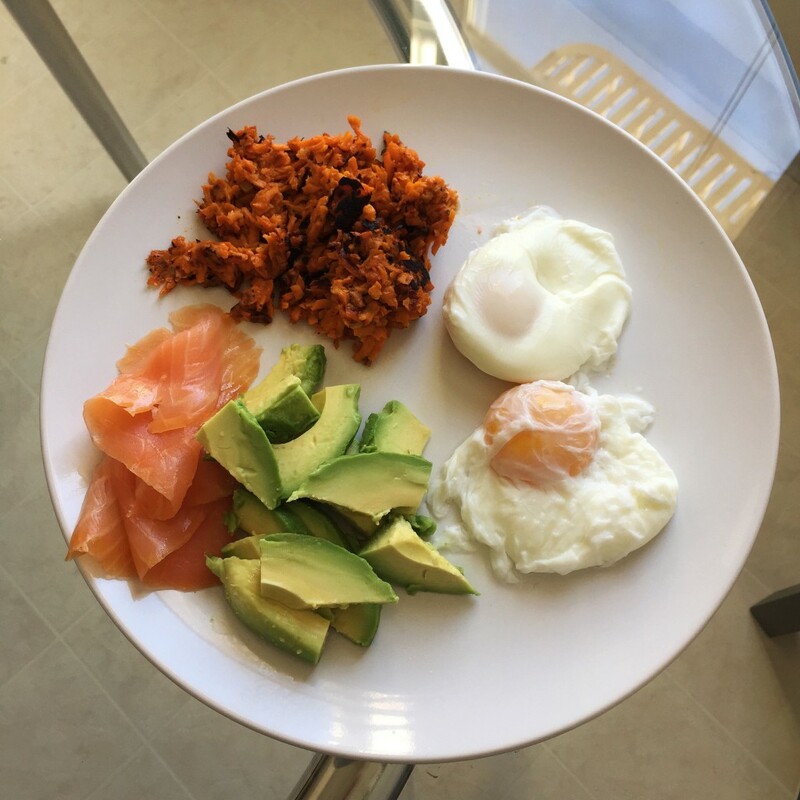 Whether it is dining around town at one of the fantastic restaurants San Francisco has to offer, or whipping something up at home, brunch is one of my favorite meals! enter site I fill a small pot with water (and a pinch of salt) and bring it to a boil over medium heat. While the water is boiling I crack an egg into a bowl so that it is ready for me when I need it. Once the water has begun to boil bring it to a low heat. Using a wooden spoon or rubber spatula mix the water so that it creates a tiny whirlpool for you to then slip the egg into. Let the egg cook for 2-4 minutes, depending on how runny you like your yolk, and remove using a slotted spoon. Place poached egg on paper towel for it to dry off a bit, and you are ready to eat! 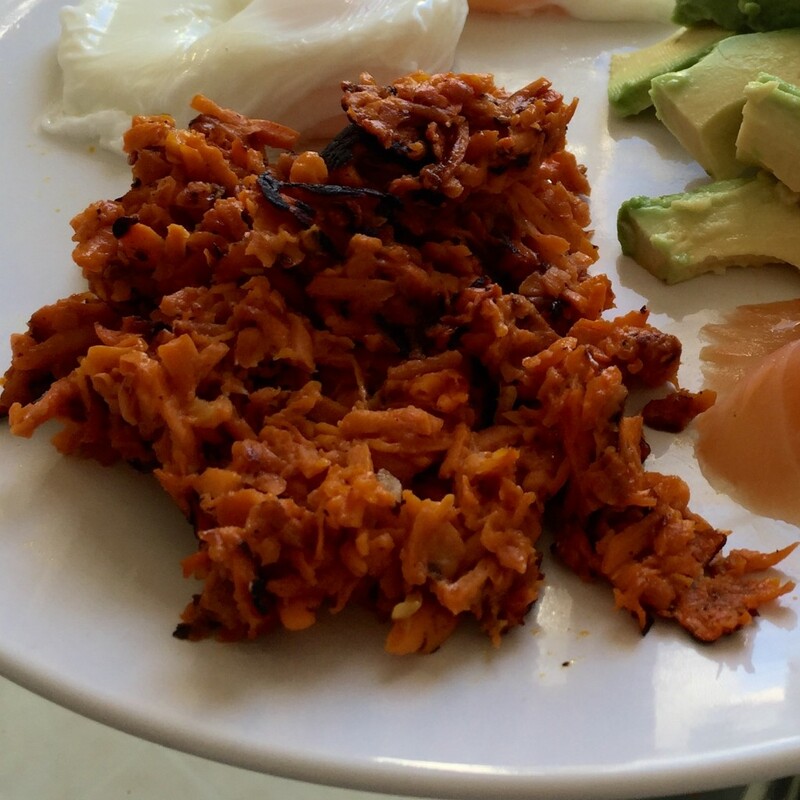 See below for my sweet potato hash recipe. Cook until soft and you are ready for brunch!